Top Ten Free Website hit counter . Here is the list of best Website hit counter for your website to track number of visitor visiting your website or blog . StatsCounter.com is one of the Largest used Counter website to track Website/ Blogger / WordPress /forum visitor with simple two line code S. You don't have to pay money for no of features like Configurable Counter like Website Visible counter and hidden visitor counter ,Recent Visitor Activity on your website/blog/forum,Log-Size, internet service provider Stats,Country/State/City Stats,Configurable Summary Stats,Search Engine Wars,Recent Page-load Activity,Entry Pages,visitor Resolution Stats,Visitor operating system stats ,Visitor Browser Stats,Recent Visitor of your website/blog/forum in Google Map,Your website/blog/forum Popular Pages,website/blog/forum Exit Pages,from where visitor Came to your website/blog/forum , etc .You can get these awesome features by just registering as a free user on Statcounter.com .I placed this Counter website in my Top 10 Stats counter website because this website offer so many awesome feature for free along with hidden visitor counter , You don't have to show Stat counter logo etc in your website design . Basic Pros and cons of Statcounter.com's free Accounts . Statcounter.com Pros : You don't need to provide your Credit card for registering as free user . Statcounter.com Cons : As a Free registered user you can have log quota of 500 per project also Your public as well as private stats Control page withing StatsCounter.com website is monetize with there ads . 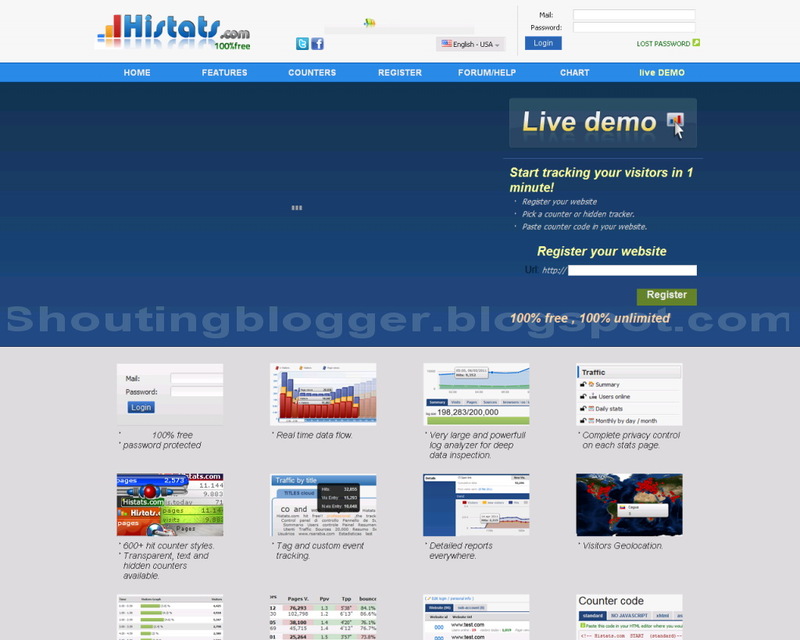 Histats.com is Counter / Visitor tracking website which offer there user to track User's Website , forum , Blogs, etc for free , In my top 10 Website counter list i placed this website on 2nd , according to Histats.com features , Alexa ranks , Registered members , Daily visitors , Back-links , Social Networking involvements etc .Some of the Important features offered by Histats.com to there free Registered members are Full Real time statistics of Blog ,forum ,Website ,blogger , word press etc, Unlimited traffic stats retention upto 10 years , Invisible Flash and gif counter or visible counter Flash and gif counter ,Support via Forum or Facebook ,LOG tracking ,LOG Analyzer.Website Detail stats & trends What i like Most about this website couter site is its counter design feature which allow there user to select flash or gif counter design . Basic Pros and cons of Histats.com free Accounts . Histats.com Cons : Your public as well as private Control stats page withing Histats.com website is monetize with there ads . Whos.amung.us is the one of the popular website for tracking live online users . You don't have to register to get your online real time tracking Code that's why whos.amung.us is popular amungs blog owner who want to show only online real time visitor on there website /blog/forum etc . you can also track recent Url visited as well as most visited page of your website /blog etc . Basic Pros and cons of whos.amung.us free accounts . whos.amung.us Pros : You don't have to register account to get your tracking code ,you can also get Free Visitor map Counter widgets embedding code for your website /blog /forum . 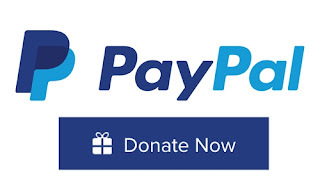 you can also get Deep website annalyis by registering paid account . whos.amung.us Cons : It Does not provide deep website analytic for free ,however you can get deep website analysis using paid account . 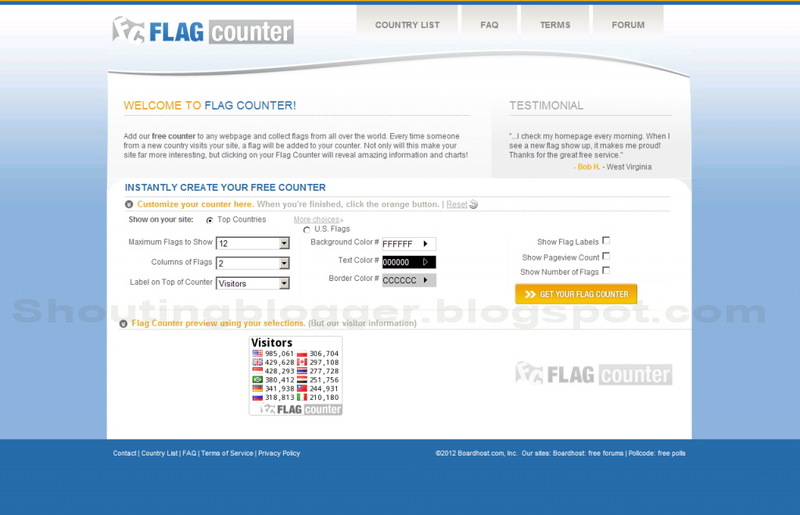 Flagcounter.com Provides free counter for website , blogger, tumbler , forum etc . like whos.amung.us you don't need to register on there website to get your website tracking code . only you need to enter your website top level Domain or sub-domain in Flagcounter.com , get code for your website and you done .You can track your latest , yesterday ,etc unique visitor by clicking on your flag Counter on your website . Basic Pros and cons of Flagcounter.com free Accounts . Flagcounter.com Pros :You can get counter code for your website without registering Site . Flagcounter.com Cons : You can only track unique visitor's Hits count . Basic Pros and cons of Gostats.com free Accounts . Basic Pros and cons of Monigo.com free Accounts . Monigo.com Cons : Bulky counter for website . Sitemeter.com is Website Stats Counter site which offer basics and easy to understand basic analytically tools to track your website , forum , blog , blogger , tumblers etc by placing few lines codes in your website .Sitemeter.com Provides basic features like page views ,impressions , also you can add visible counter to your website . Basic Pros and cons of Sitemeter.com free Accounts . 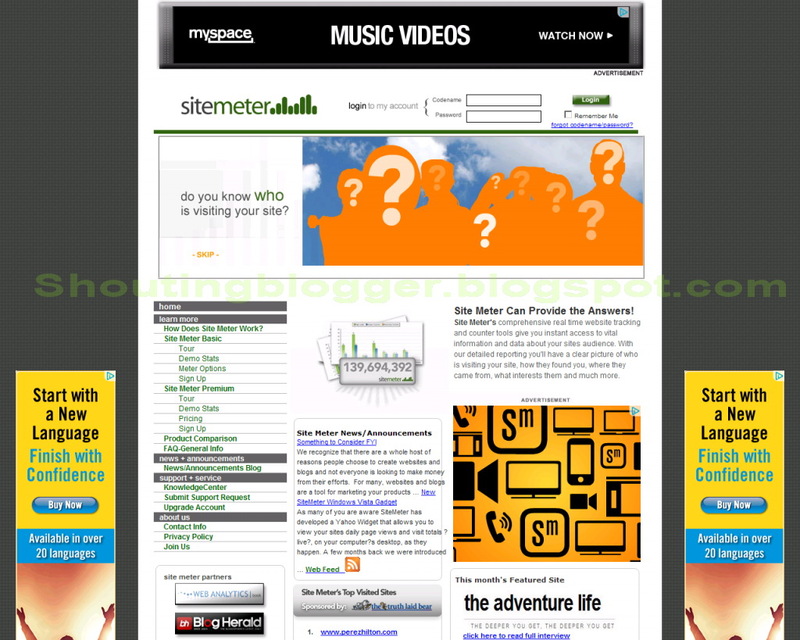 Sitemeter.com Cons : Simple Counter Designs and as a free registered member you can track upto 3000 page views / day , 60.000 page-views per month , You can track only one website with free Account . Website-hit-counters.com allows you to get free counter for your website blog forum etc for free , It Allow you to customize your counter design for your website also there are Numbers of counter designs to choose from website-hit-counters counter is easy to install having only few line codes.website-hit-counters also Allows you to track your website visits . Basic Pros and cons of website-hit-counters.com free Accounts . website-hit-counters.com Pros : You have number of counter design to choose . 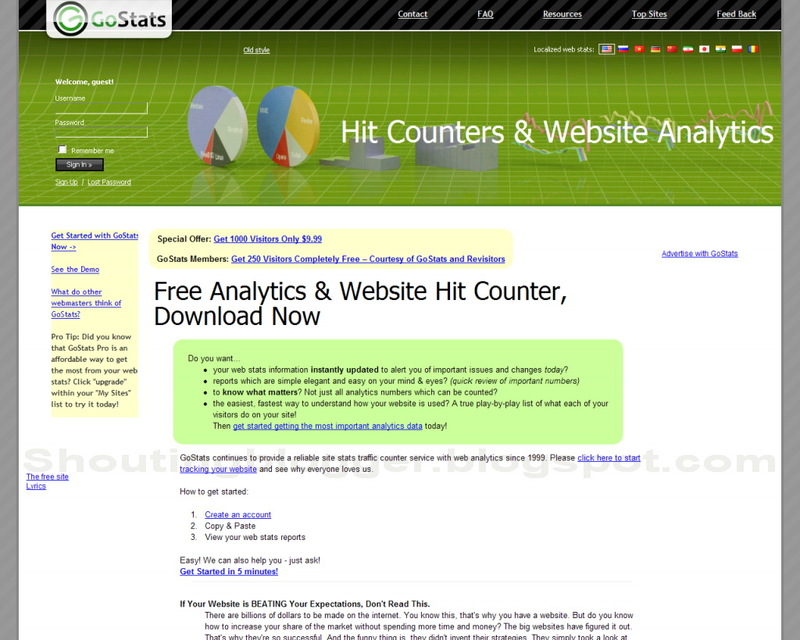 Hitwebcounter.com is the Traffic hit counter Website which provide free Traffic Hits counter .you can use this counter for free in your website , blog ,wordpress forum etc for tracking Number of pageviews or unique vistor . you don't need to register at hitwebcounter.com for Counter code just enter your website Url ,genrate code and paste on your blog / website /forum thats it . Basic Pros and cons of Hitwebcounter.com free Accounts . Hitwebcounter.com Pros : you don't have to register for counter code. Duplichecker is the Website Seo promotion website which allow there registered as well as non registered User to Genertate Sitemap for there website along with free Traffic hit counter and Free plagiarism check To defend your website or blog from content thread , It do offer lots of cool feature for free . Basic Pros and cons of Duplichecker.com free Accounts . Duplichecker Pros : lots of cool Feature and tools for free . 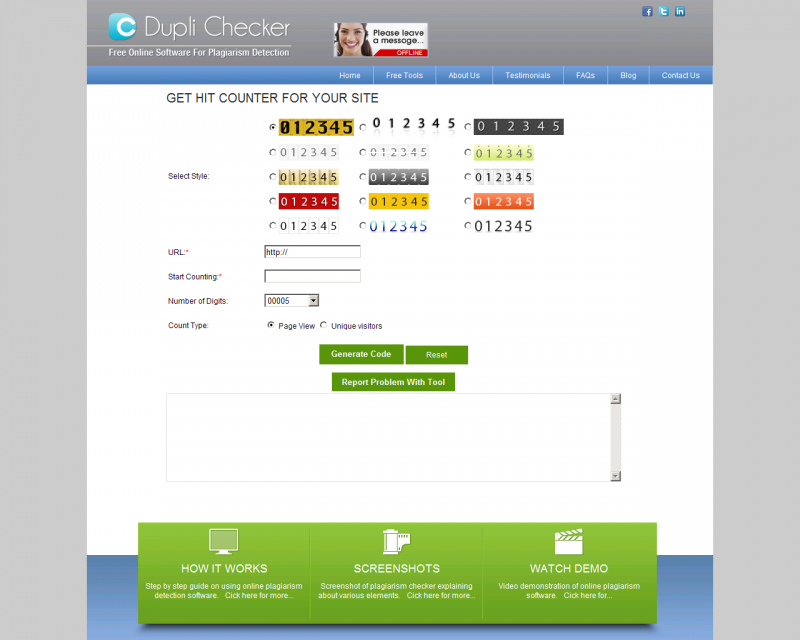 Duplichecker Cons : Simple counter design . 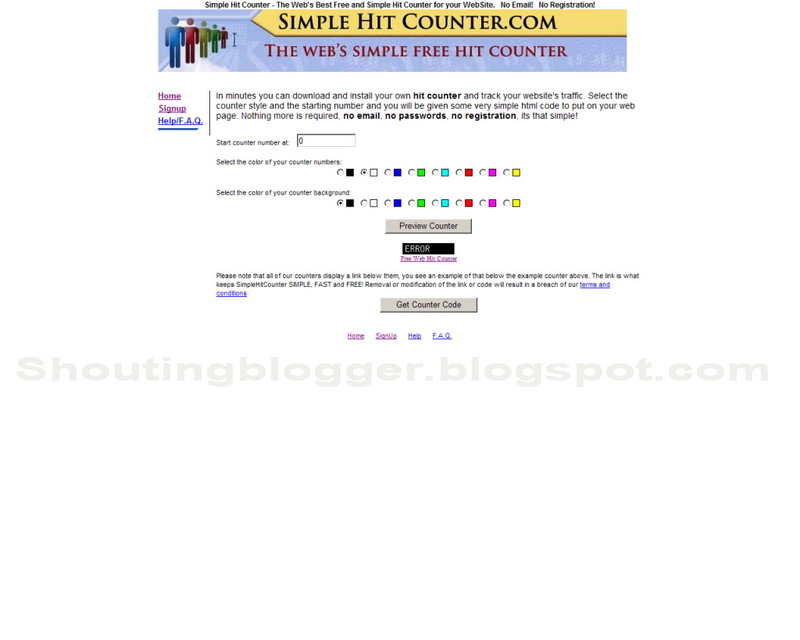 Simplehitcounter.com provite website /blog / forum hit Counter for free . you don't have to register to get your counter code , Counter by Simplehitcounter.com is to simple . Basic Pros and cons of Simplehitcounter.com free Accounts . Simplehitcounter.com Pros : you don't have to register for counter code. Simplehitcounter.com Cons : Simple counter design .